Fix dishwasher - MrFix finds you a white goods expert within 3h. Fix dishwasher - MrFix finds you a white goods expert within 3h. Need dishwasher fixed? 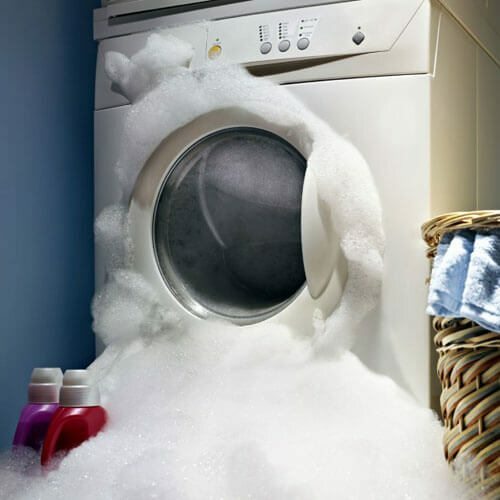 Ask white goods service MrFix! "Reparatie wasdroger Bosch Maxx 7 Sensitive- Droger slaat af voordat de was droog is. Hij wordt wel warm. De pomp lijkt het te doen, dus het zou een sensordefect kunnen zijn." Washing machine started by itself >> when cycle was finished Customer tried to open it but couldn't and broke the handle. Ik zoek een witgoedmonteur in Amsterdam-Jordaan om zand uit mijn wasmachine te verwijderen. You can contact MrFix via the web form above 24/7 for emergencies and other urgent dishwasher repair jobs. 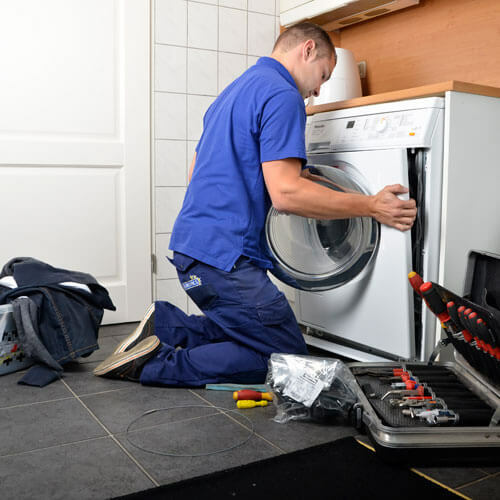 We will connect you to the right white goods expert within 3 hours, and often faster than that. MrFix-approved white goods experts do your job right 1st time: every expert who works through MrFix has been screened by MrFix. Most manufacturers of dishwashers offer repair services for when your appliance breaks down. Unfortunately they tend to be slow and expensive: how does waiting two weeks for a mechanic at €90 per hour PLUS call-out charge sound? MrFix works with white goods experts who can help you with both major brands like Miele, Siemens, AEG and Zanussi as well as lesser-known brands. And they are on call for rush jobs, during evening hours and at weekends. No problem for MrFix’s certified white goods expert! Need dishwasher fixed in your region?